Since taking office, policymakers within the Trump administration have championed the expansion of telehealth access as a means to cut costs and extend care into the nation’s most rural and remote areas. Since then, the VA has pursued even more telehealth access for veterans and their families, while another agency, the Federal Communications Commission (FCC), has joined in with a series of its own proposals designed to expand telehealth access into rural areas. And a common theme has emerged around these proposals: The need to fund high-quality broadband access to facilitate telehealth expansion. Of course, this is a need that the private sector identified decades ago. Take, for instance, the recent Microsoft-supported push to extend broadband Internet access into underserved regions of Ohio. The goal? 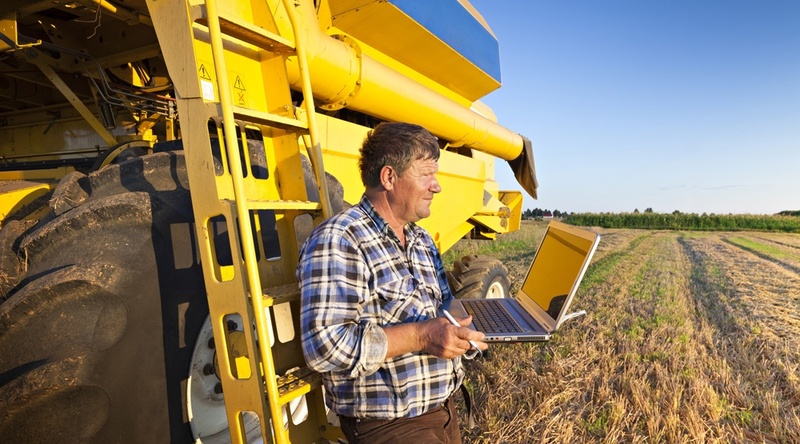 To “help address a need for reliable broadband access in rural Ohio and provide access to digital advances in agriculture, telemedicine, and education” (via the AP). Microsoft is also helping fund an effort by a startup to expand school-based telehealth services to underserved communities in California, Texas and Maine, reports Xtelligent Media’s Eric Wicklund. Or, more specifically, the Microsoft Airband Initiative — a division of the company’s larger strategic efforts to fund major improvements in U.S. broadband connectivity by 2022 — is offering that assistance. A few public sector leaders are ahead of the curve. In Chattanooga, a municipal broadband network is empowering efforts to extend telehealth access into rural areas within the surrounding region. “Chattanooga is bullish on telemedicine, and the public gigabit effort has already improved medical practices in the city,” writes Craig Settles in Government Technology magazine. Find out more about our RPM technology and how it helped Mississippi offer high-quality telehealth access to patients living in rural areas: Contact Care Innovations to schedule your complimentary consultation with one of our experts.